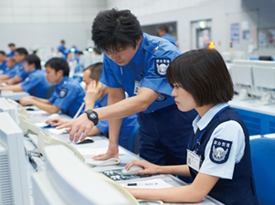 We are Japanese company with over 50 years of experience about security services. 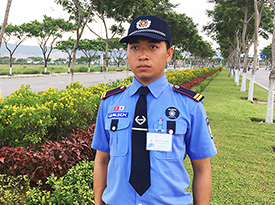 We provide security systems in Viet Nam since 2009, and we continue to develop our business in the term of security services since 2016. Now, we provide the total security solutions for customers: both equipment and security guards. We also have several offices throughout Asia. We are specialized in various security services e.g. 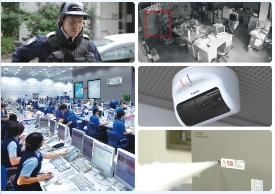 Security Guard, Alarm System, CCTV, Access Control System, AED etc.